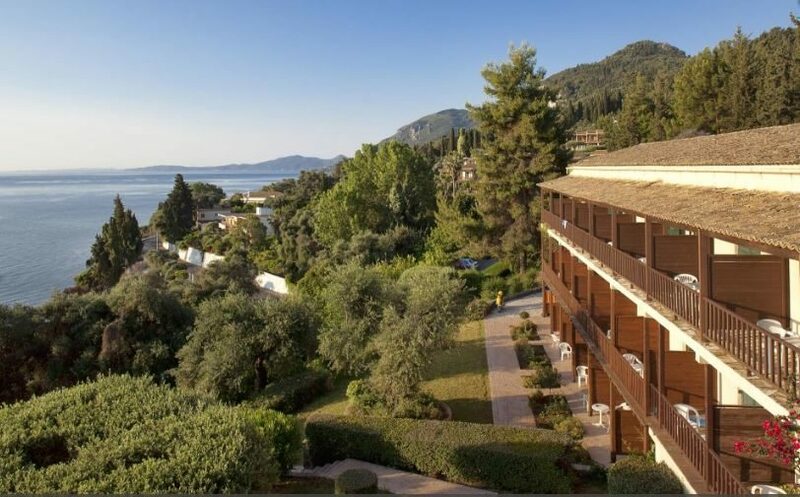 Aeolos Beach Resort is a gem of a hotel, which sits alongside the beach in the Corfu town of Gastouri. The resort combines fantastic on-site facilities with a welcoming atmosphere and stylish accommodation options. The sparkling pool area is the star of the show during the daytime. The main pool is perfect for family fun, with a shallow end for the little ones to splash around in. The infinity pool is reserved for adults and is surrounded by spacious terraces to soak up the sunshine. There are also sunbeds on the adjoining beach, if you prefer to sunbathe with a sea breeze. The daytime animation programme includes games and competitions and there is also a tennis court, beach volleyball and table tennis available. The kids also have a fun-filled playground and mini club to enjoy. The fitness room is kitted out with all the latest machines for your morning workout while the spa is an oasis of calm and offers a menu of treats for top to toe pampering. 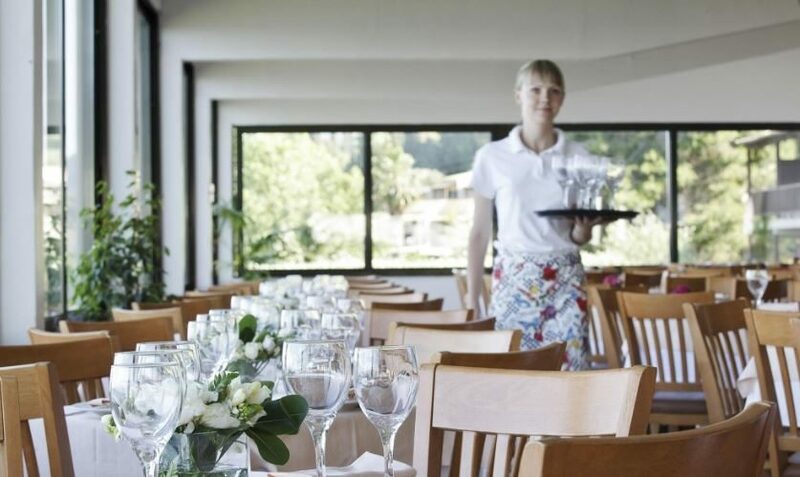 The main restaurant serves a tasty choice of Greek, Mediterranean and international buffets three times daily with an Italian lunch served in the beachside restaurant. The impressive line-up of entertainment takes to the stage in the pool bar each evening with live music and dancing. Discover why the Aeolos Beach Resort is a popular place to stay for Greek Islands holidays. 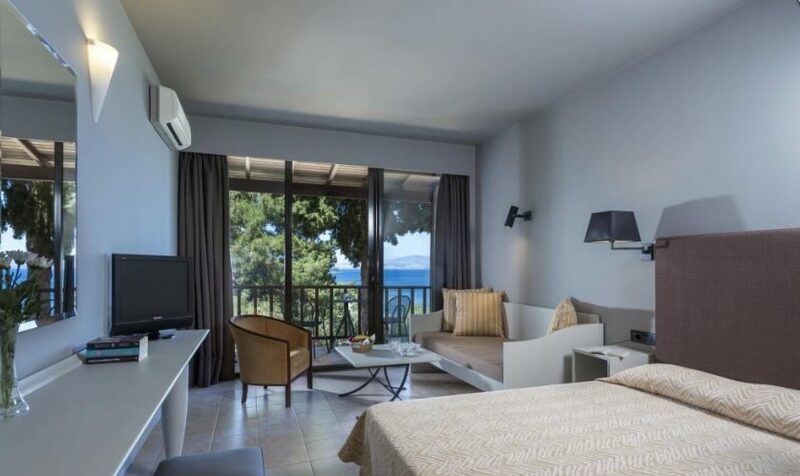 The Aeolos Beach Resort has all the facilities you would expect from Corfu holidays. 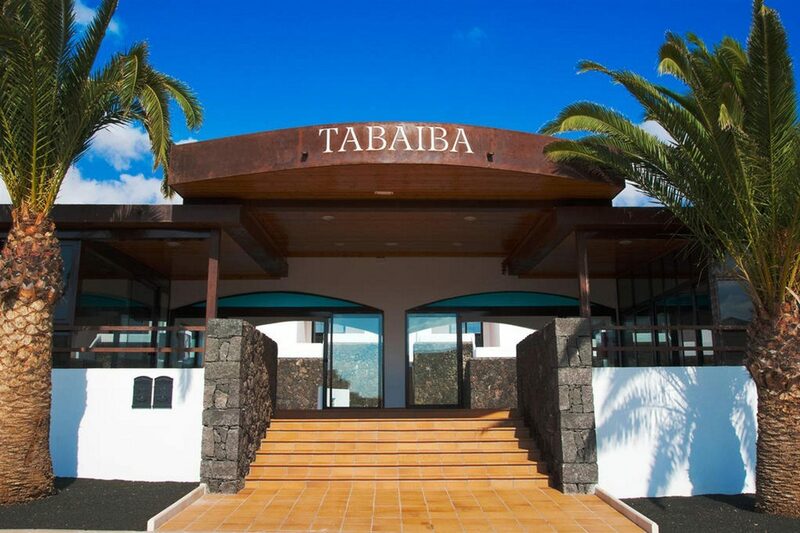 Highlights include: large outdoor family pool, lagoon-style infinity pool, sun terraces (with sunbeds and parasols), two buffet restaurants, four bars, Italian pizzeria, gym, sauna, wellness and massage centre, daytime animation programme, kids' club, Wi-Fi access, and 24-hour reception. 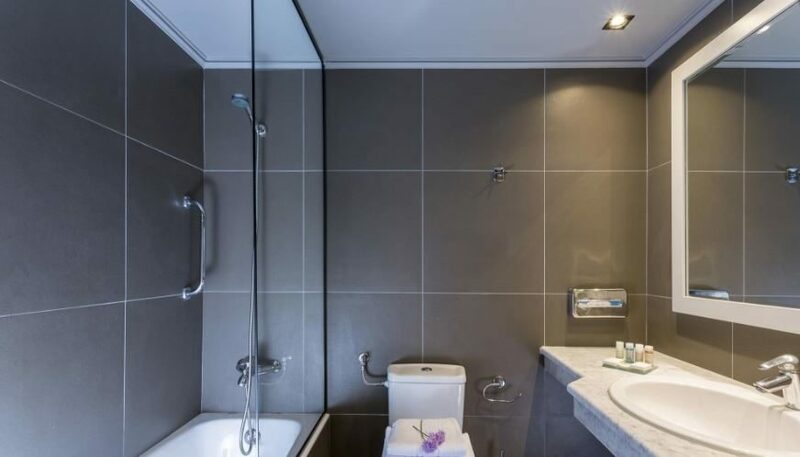 The sports and leisure facilities include: a fitness room, sauna, tennis court, table tennis, beach volleyball, boccia, aqua aerobics, water polo, and darts. For the children, there is a playground, mini club and mini disco. 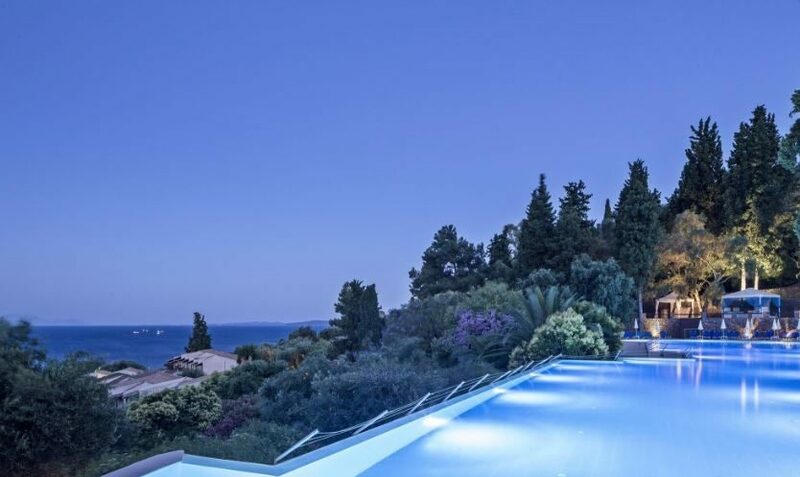 This Corfu hotel has a total of 333 modern guest rooms, consisting of 240 double, 78 family and 15 deluxe rooms. 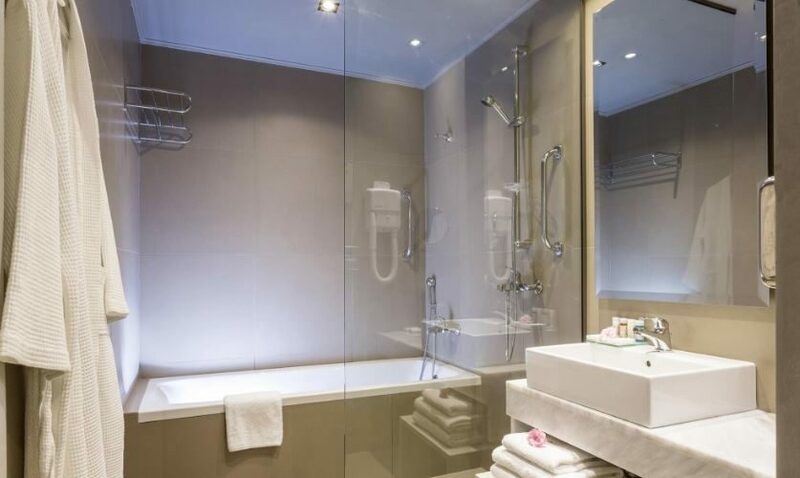 All rooms feature: air-conditioning, double or twin beds, sofa bed, mini-fridge, tea and coffee making facilities, hairdryer, safe (to rent), satellite TV, magnifying mirror, and laundry and dry cleaning service. 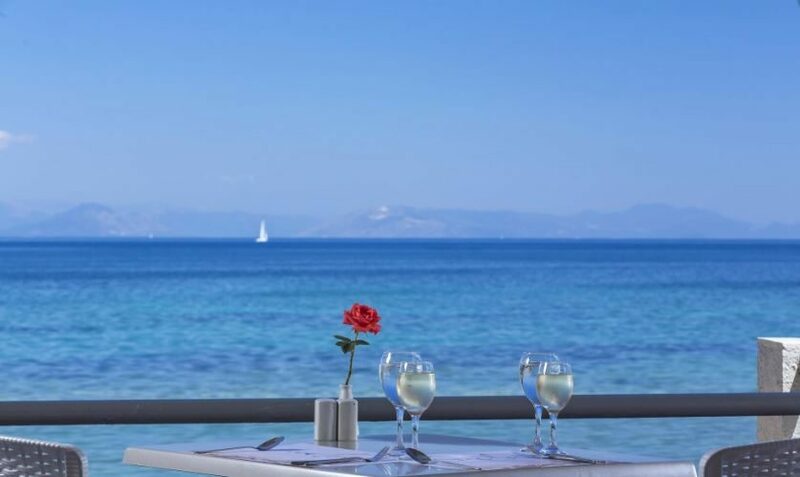 The Dolphin restaurant overlooks the sea and features an open kitchen which serves buffet-style meals, with Greek, Mediterranean and international dishes on the menu. La Spaggia buffet restaurant is located by the beach and offers freshly-cooked pastas, pizzas and live cooking for lunch. Greek-style fare is on the menu in the Paralia restaurant five nights per week and once per week offers a Greek BBQ evening with live music. The Beach Bar is open from 10:30 to 17:30 and serves a selection of ice creams, cakes and drinks. 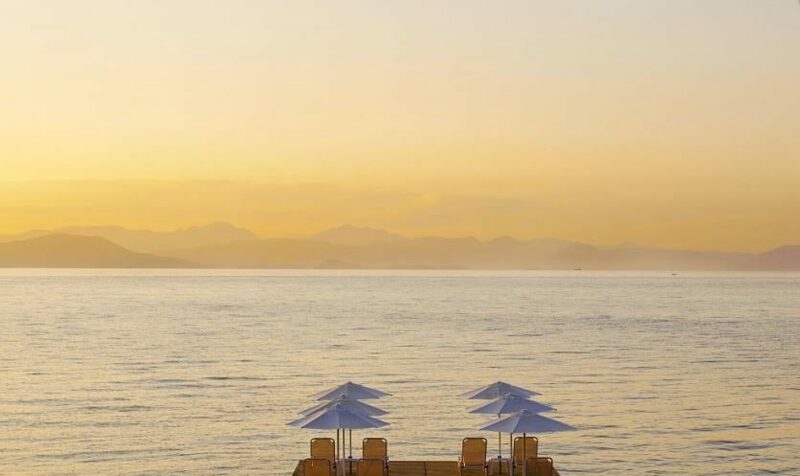 The Lagoon Bar is set alongside the infinity pool and is open during the day for ice creams, snacks, cakes, and a choice of hot and cold beverages. The Lobby Bar is open from 10:30 until 01:00 for all your hot and cold beverages. The Pool bar also features a menu of snacks and is the setting the for the evening entertainment programme.